It was a sad scene yesterday in Ishinkwo, Abaomege community in Onicha local government area of the State, when the lifeless body of one Nkemjika Oyibe was found hanging on a tree in Onyemem forest in the community. Confirming the incident, the State Police Public Relations Officer, PPRO, ASP Loveth Odah said the case had been reported to the Command for further investigation. According to her, the Town Union President of the community (names withheld) had reported that upon getting information from a hunter who discovered the lifeless body of the deceased, he later went to the forest with the elder brother of the deceased, Peter Onyibe to see the corpse for himself. “But I wonder why a person should commit suicide and the family did not suspect any foul play; unless the family knew that their sister was having problem and as a result of that, they were suspecting she would committed suicide. The mouth piece of the command further explained that the corpse has been released to the family for burial since no suspect had been arrested in connection with the incident. 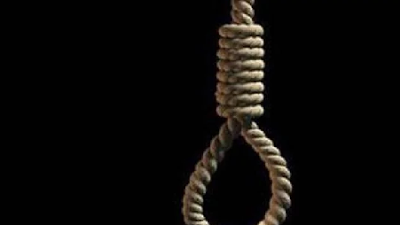 0 Response to "40-Year Old Woman Commits Suicide In Ebonyi State"